Water & Garden Showcase - Aquascape, Inc. 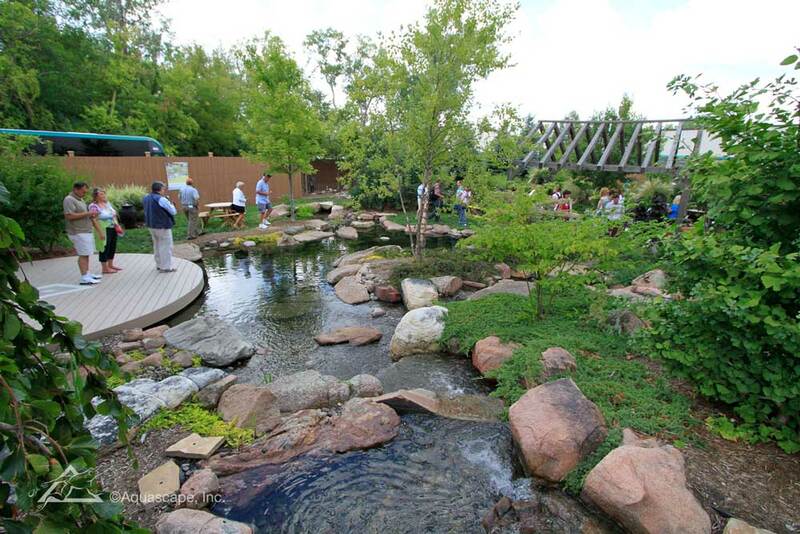 The Water & Garden Showcase presented by Aquascape® returns this summer with a variety of water elements incorporated into outdoor living spaces, featuring unique and exciting homeowner gardens and outdoor living spaces! 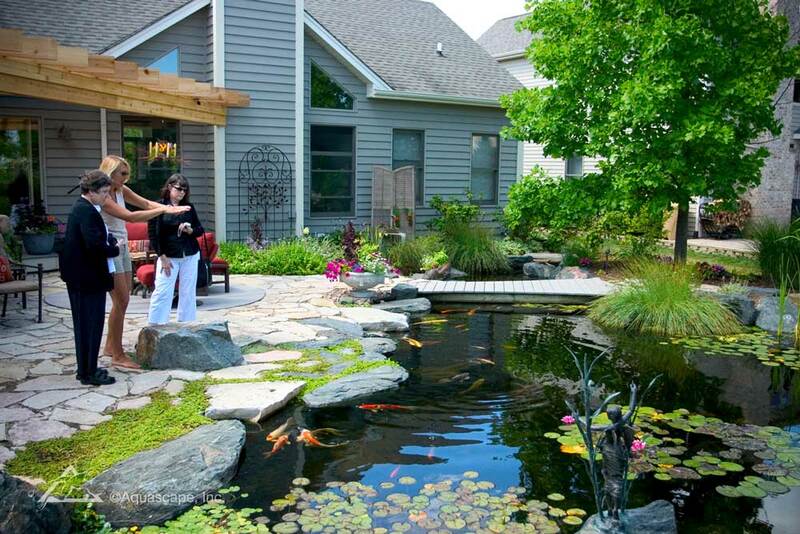 Be inspired by Aquascape water features of every type and size, artfully carved into the landscape. Feed fish with the kids, enjoy an exciting day with friends, or stroll hand-in-hand with a loved one through private gardens and landscapes that spotlight the perfect pairing of water and plants. To mark our 26th year hosting this only-of-its-kind event, we’ve invited Certified Aquascape Contractors (CACs) from around the globe to join us in hosting the inaugural International Water & Garden Showcase on Saturday, July 20th, 2019. Throughout the day and in their corner of the water garden community, CACs will share their Aquascape water feature installation artistry and passion for the water gardening industry. Check back here and visit Aquascape, Inc. on Facebook to find Water & Garden Showcase events planned in your local area. We’ll update this page periodically during the months leading up to the event so you can plan your day accordingly. Visit several locations, or explore just one. But do stop by for outdoor fun for the whole family, just minutes from your own backyard, and see first-hand what it’s like to live the Aquascape Lifestyle.